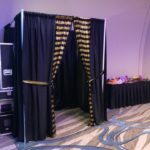 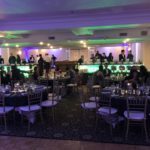 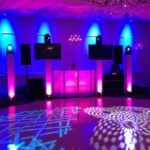 Special events services by Dance N Groove DJs include sound and lighting, Karaoke, photo booth, DJ, MC, live entertainment and much more! 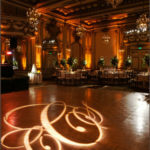 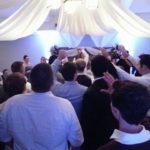 Dancengroove DJs is known as a premier one stop shop for Southern California’s Mobile DJ and Entertainment services. 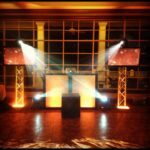 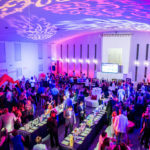 With over 80 years of combined experience in the DJ, entertainment, corporate and wedding industry, DanceNGroove DJ & Entertainment was established by its current team manager and owner Heath Taylor. 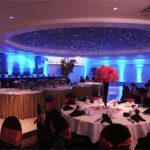 Heath’s passion for music and experience as a professional DJ led the way to creating his own company and servicing some of the finest venues in Southern California. 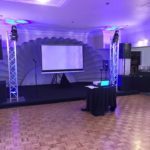 With over 8 full time DJs and event planners, DanceNGroove DJ & Entertainment has now become one of Southern California’s largest DJ and full service entertainment companies from DJs, live entertainers and audio visual technicians to photographers & videographers!